Concept mapping and Mind mapping software are used to create diagrams of relationships between concepts, ideas or other pieces of information. It has been suggested that the mind mapping technique can improve learning/study efficiency up to 15% over conventional note taking. It is also a popular planning technique with applications across all business sectors and industries. It is used by individuals, corporate teams, students and teachers alike for various purposes. It is also great way to add structure to brainstorming sessions and visualize your ideas. The most obvious benefit of online collaboration is that it lets people who aren’t in the same location work together on a project. Since several companies have offices in multiple cities and countries, it’s important to find ways to keep all the people working on a project informed and engaged. It also makes team projects easier to manage. In this post, check out the best mind mapping and brainstorming web apps that will help you work as a group. Once the finished brainstorming and wireframing process is over, it’s time for execution. 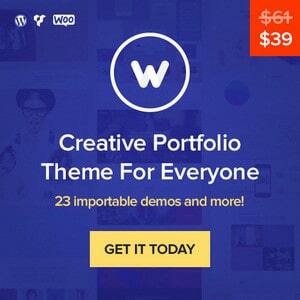 Have a look at Envato Market’s thousands of fully-licensed premium website templates. 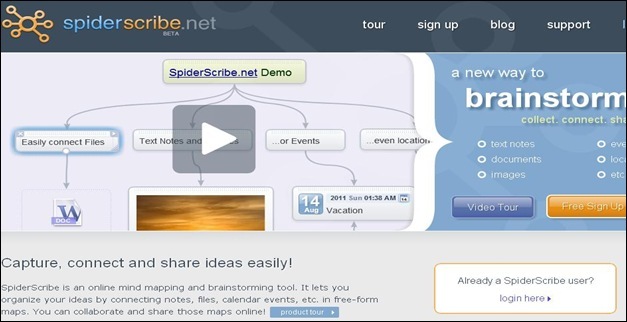 SpiderScribe is a user friendly, free and online collaborative mind mapping tool for project management and brainstorming. With this flexible tool you can create freestyle and multi-directional maps – and combine them with elements such as images, text, files, calendar events and geographic locations. MindMeister is by far the most simplistic mind mapping tool in the top five, but its simplicity is definitely an asset. Once you’re logged into the service, you can create a fully functionalmind map using little more than the directional arrows and the Insert key to add new nodes to your map. Additional customizations like font size and node colors are available for when you want to go beyond the basics. In the upper right corner is a navigation window, handy for when your mind maps become larger than the display space. Exporting is also a strong point for MindMeister; you can export your files to a text outline, PDF, JPG, PNG, or GIF. MindMeister’s history function lets you view past versions of your mind map and revert to them if you desire. 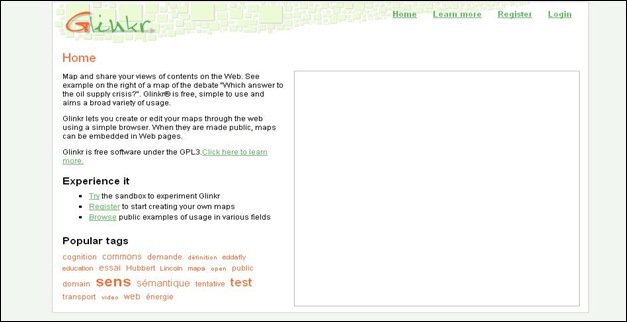 You can share your maps for public collaboration or hand-select collaborators. Zoho is web based software that helps you create online database apps to organize your business information. It is designed to offer an organized mechanism for storing, managing and retrieving business information over the web s it helps businesses and organizations get work done. The applications are delivered over the internet, requiring nothing but a browser. 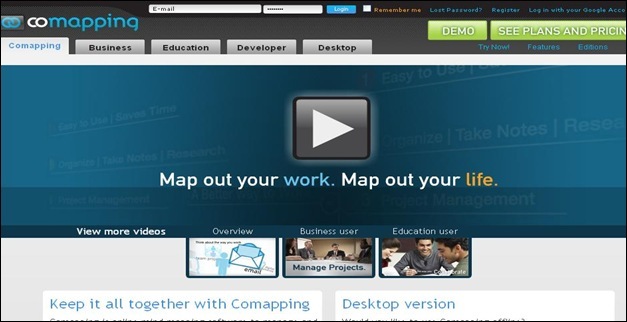 WiseMapping is a free online mindmapping and collaboration tool which helps in Creating mind maps online, invite friends as contributors, save maps as PDF, embed maps, and more. The drag’n’drop capabilities of WiseMapping make it easy to build up your diagram. Mind maps are very useful for visualizing and structuring ideas, brain storming, studying and much more. 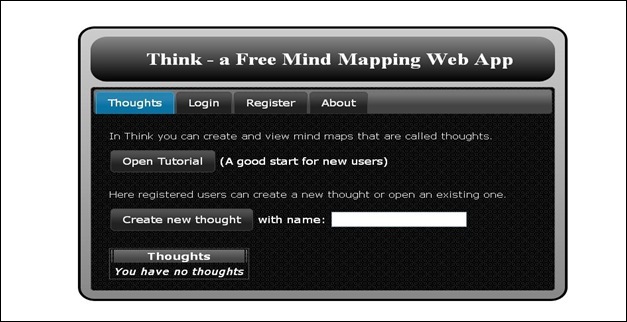 Think is an online tool that lets users create interlinked mind maps. 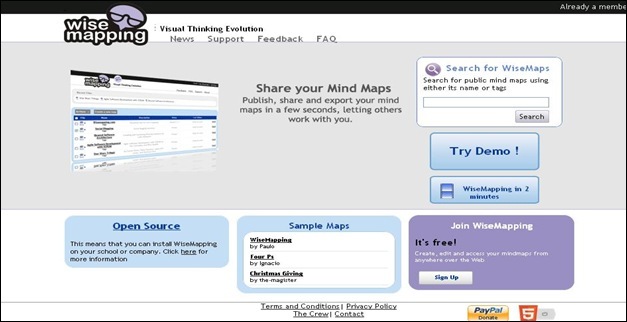 You can use it to create, change and view mind maps. The simplicity of use is what makes Think unique. 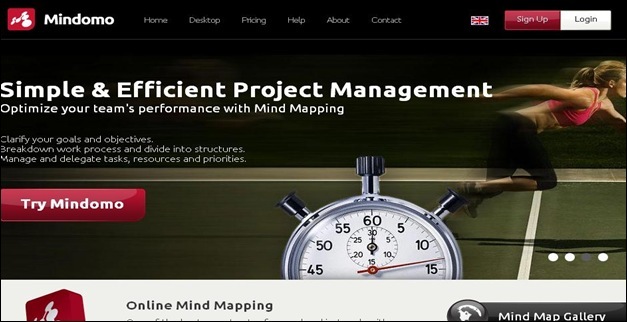 Cool mind mapping tool for creating highly customizable organization charts. Each chart node can be colored, converted to an image, supplemented with a custom icon, link, attachment and more. 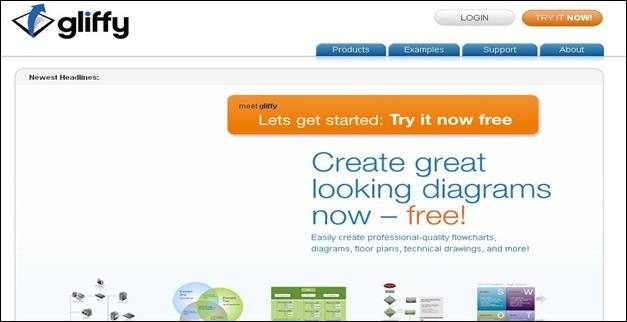 Mindomo is an online mind map Software where users can create, view and share mind maps in their browser. Mindomo was first available in February 2007. Mindomo is offering the basic services for free, while charging for advanced features. 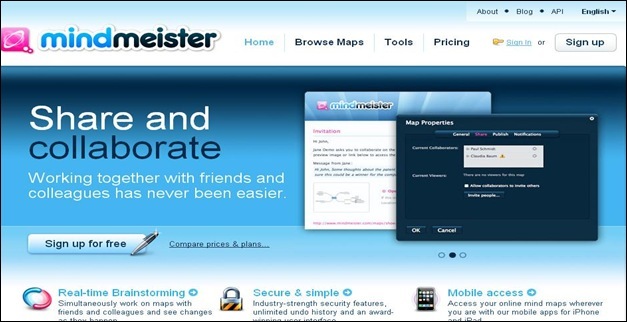 Unregistered users can view the mind maps, while registered users are permitted to create and share mind maps. Extremely powerful techy-oriented diagram creation and collaboration tool, create anything from basic flow-chart diagrams to well-documented troubleshooting guides. The interface and feature set of MindManager are very polished, and the primary menus are set up like the Microsoft Office Ribbon. After the initial installation, MindManager walks you through the creation of a sample mind map—helpful both to familiarize you with the interface but also to show you features you may have overlooked. The interface is simple and intuitive to use. You can quickly move through your entire mind map with only a handful of keystrokes or jump over to the outline view for even quicker navigation. In addition to a basic mind map you can also create fishbone, organizational, tree, and logic charts. You can export charts as HTML, images, or text, and XMind comes a free account on XMind.net which allows you to share your charts online and embed them into blogs and web sites. Map and share your views of contents on the Web. See example on the right of a map of the debate “Which answer to the oil supply crisis?”. Glinkr is free, simple to use and aims a broad variety of usage. 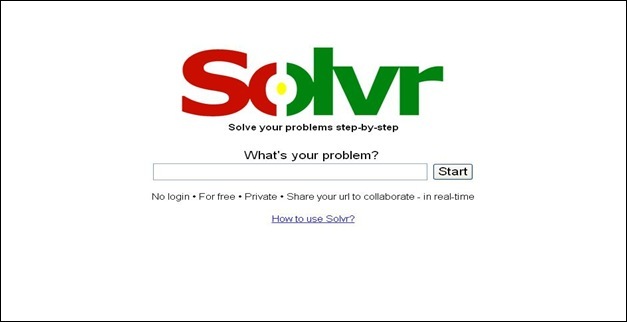 Solvr is an interesting group problem solving tool which allows a group of people collaboratively discuss problems and ideas over the net. The application provides a platform where a person can share thoughts or problems and then invite others to add ideas on how to solve them. Each suggested idea is presented as a separate branch and anyone can easily vote on it or add their own suggestions. Mind mapping is a fantastic way to sketch out ideas and do some really productive brainstorming. Bubbl.us is a mind-mapping product aimed towards exactly anyone who needs help organizing their thoughts or any jumbled information. 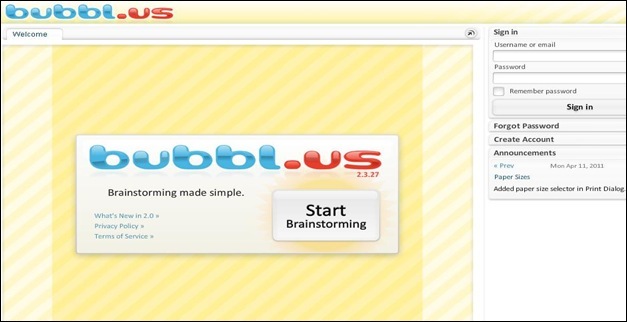 Powered by Flash, Bubbl.us makes it easy for anyone to quickly start planning and sorting out their ideas through the use of linked text bubbles. 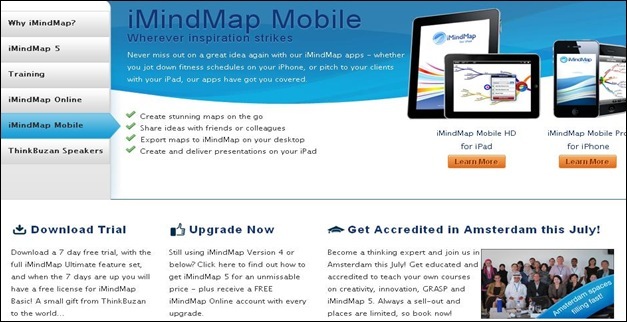 iMindMap takes a different approach to mapping than the other applications in the list. Rather than create new nodes off the main idea by adding boxes, nodes are created by clicking in the center or the main idea and drawing away from it with the mouse. Each new idea is a branch off the center. Strangely, many of basic feature available in free mind-mapping software are only found in the more expensive versions of iMindMap, like the ability to expand and collapse branches. Mind maps created in iMindMap can be exported as PDF, JPG, PNG and text outline. 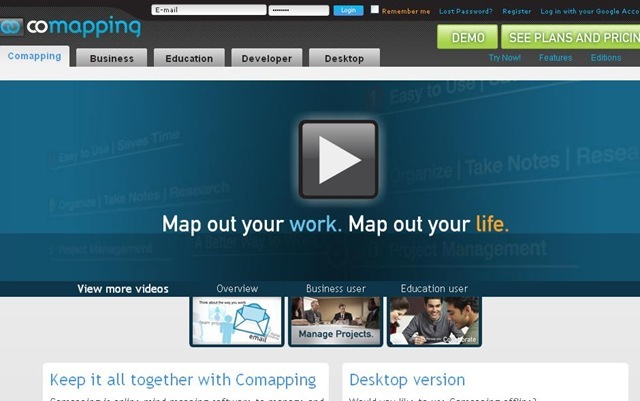 Comapping is online mind mapping software to manage and share information. Use it to take notes, plan and organize. It’s a way to have one set of notes. One set of files. For everyone. We appreciate your visit and we like you to keep surfing. Do not miss these great Kindle 3 covers if you have a new generation of Kindle. And also please inspire your self with these awesome Kindle covers and cases. Enjoy reading. Dustin Betonio is a Translation Management graduate at University of Mindanao. His earlier career was devoted on customer service outside the information highway. Currently studying Law in the same University. Great list! Very useful article. Notes 2 Mindmap (www.notes2mindmap.com) is great. 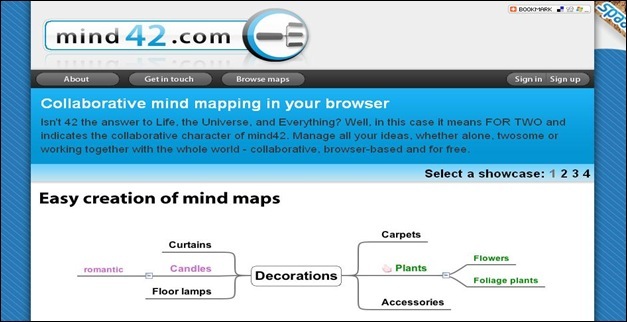 You can take notes and create your mind maps while browsing a web site. You also can save your notes. All online and free. Hi, there! Great post! Many of these tools were new to me, I’ve used MindMeister, Bubbl.us and Gliffy so far (I’ve written about them here http://bit.ly/ZZMixO), but I’m definitely going to try these ones out. Thanks! I’m a developer working on a free, opensource, zero-friction mind mapping site called MindMup. We aim to make the most productive mind mapping canvas on the internet, and let people keep their documents on free cloud storage. I’d love to hear your thoughts on it. I’m looking for one of these that allows dynamic reorganisation – choosing one of the nodes and having the diagram reorganise with that as the central node, do any of these have this feature? Great list of helpful resources that can be used for brainstorming – thanks for sharing this Dustin! I would like a free tool where I can link a single word from within a category (thought bubble) to any other bubble. More nesting, I guess. Less linear. Can anyone recommend such a tool? Great list, but is there a mindmapping website that lets you replace images (not icons) for the words for free? It would be helpful for a school project. Thanks! Hi Kate, thanks for feedback. I’m not sure if there is a tool like you need available, but if we find it we will add it to the list. I have tried a bunch of these products and my favorite is XMind because of the ability to easily do everything via the keyboard. The shortcuts are all intuitive. I use it for note taking and documentation. Hi Josh – Thanks for sharing your knowledge about XMind. I agree with you – mind-map tools are great for notes and organizing data and information. Thanks for the list, I did not know there are so many around. 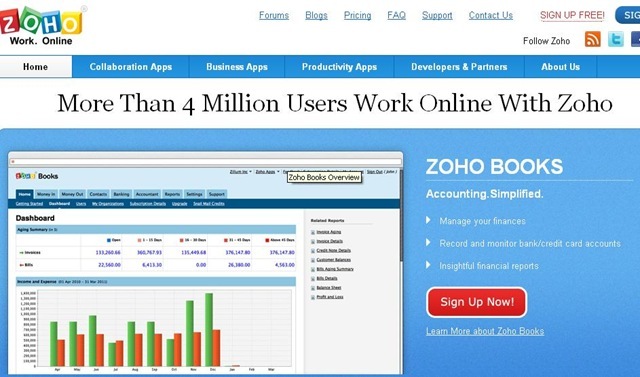 Is there any one who highly recommends any of the tools. By the way, 1 more easy to use free mind mapping tool for young students, popplet . Does anyone know whether any of the online mind-map sites will import OPML files? I have apps that import OPML (iThoughtsHD, MindNode Pro), but would love to see a collaborative, online mind-map builder that imports OPML. This one has auto image search and cool links. Images make the process of mapping much easier. So this stuff work really fast for you. Great overview. I am familiar with the Mindjet tool and have worked some with their SaaS solution called Connect. Do any of these offer voting capability to allow quick prioritization of ideas? 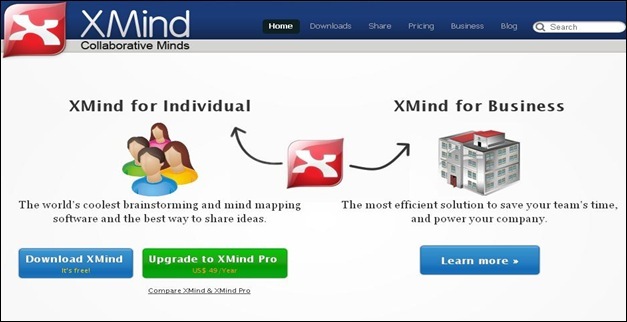 I had searched earlier for this on google & had a little idea about XMind. Also a seminar on Mindmeister was given in my college by a senior student. Never knew so many tools existed. 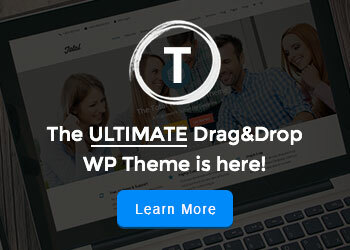 Great list of useful tools! Anyone interested in mind mapping may also find the mind mapping library and community at http://www.biggerplate.com useful. 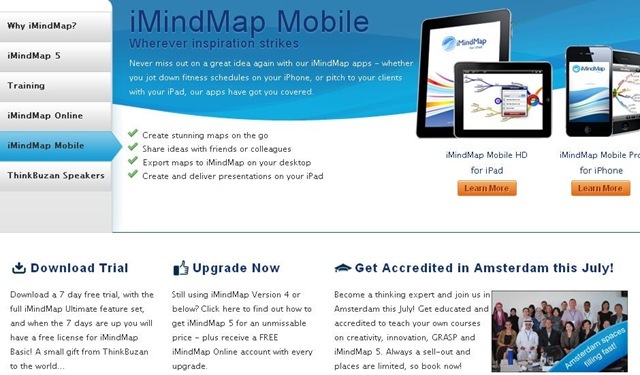 We have over 1,600 mind maps and map templates, and over 22,000 registered members. Everything is free to use, and it’s a great way of seeing how other people are using mapping, and also saving yourself a bit of time creating a new map from scratch! It’s not a mindmapping tool but an inspiration tool. With a bit of creativity you can find many ways to incorporate it into your brainstorming sessions. 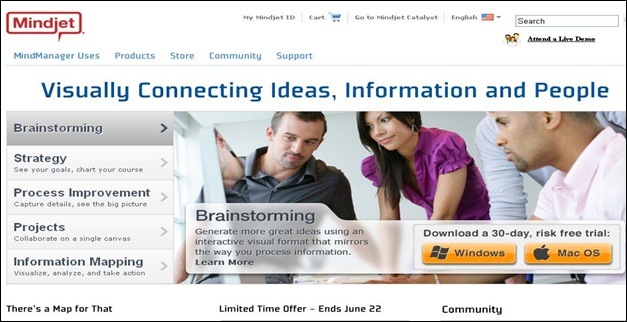 Outside of idea visualization, I’d like to add http://www.ThoughtOffice.com to the list. It’s been called “IdeaFIsher on Steroids”. We like to think it puts the Brains inside the Bubbles (or Mind Maps). I find all of these solutions valuable and effective. The human element is what makes a brainstorm great. Software is a supercatalyst. Best of success in law school. Keep us posted. Linda – Mindomo does everything you said + it’s been around for more than 4 years. SpiderScribe is a great mind mapping tool. The most simple, yet the most powerful, because it allows maps of any structure and allows you to upload files. Thanks for this great post. I want to definitely check out Solvr, this is new to men. 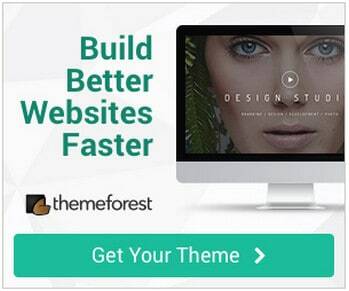 But, I realised you have missed Creately – http://creately.com, this is great tool for brainstorming too.